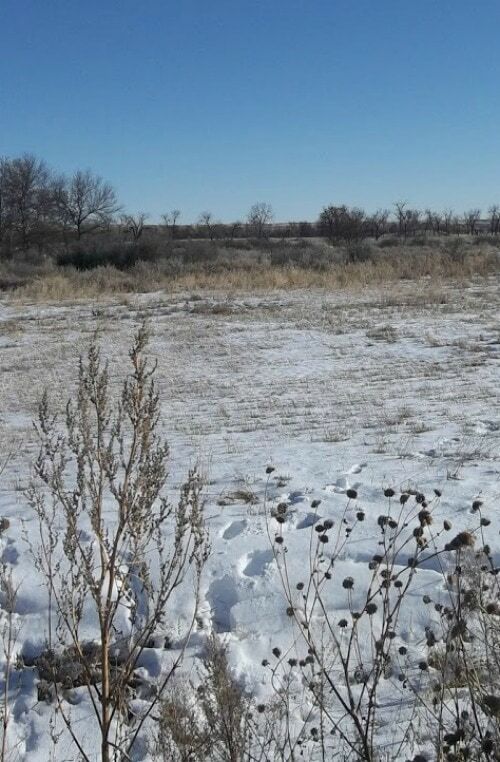 I know it seems early, but cold weather will be here before we know it. 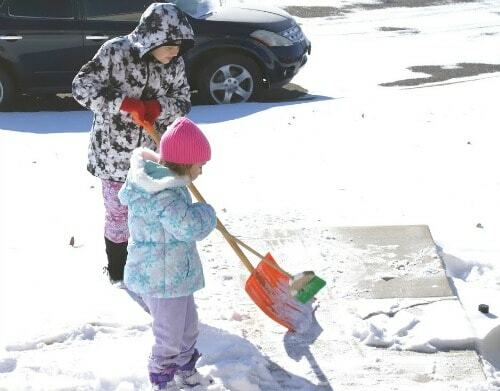 Planning ahead for winter is SMART. I personally don't like to have to get out in the freezing cold to run to the store and grab my must have's for winter at the last-minute!! 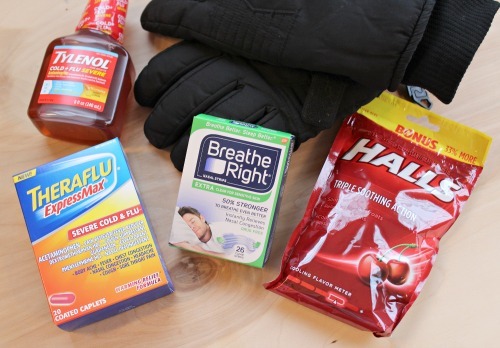 Starting now will allow me to have everything I need when the cold weather hits! I bet you are thinking…DUH…of course people already have gloves or mittens for winter. The problem is that I always seem to have trouble LOCATING my children's gloves and mittens from the previous year. I don't like running around the house like crazy searching for gloves before school on the first really cold morning!! Cold weather brings a big increase in the Kleenex usage at my house. I always stock up on Kleenex so our noses are covered. 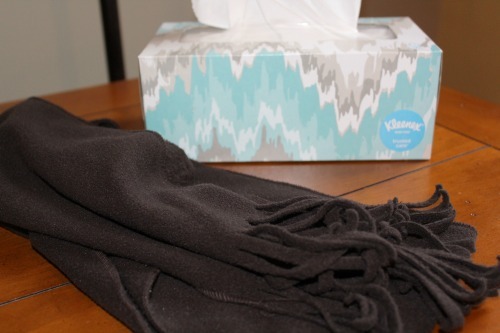 There are no worries about sore noses with Kleenex because the tissues are soft! Plus I know that one tissue is enough to get the job done so I save money!! This is the time of year when I like to take my kids to the hall closet and we have a coat trying on session to see what still fits and what doesn't. I usually have at least one child who will need a new winter coat because they have outgrown their coat from last year. Some years everyone will need a new coat…gulp. I hope that isn't the case this year, LOL. Winter tends to be a “germy” season and I do more hand washing than during other times of the year! 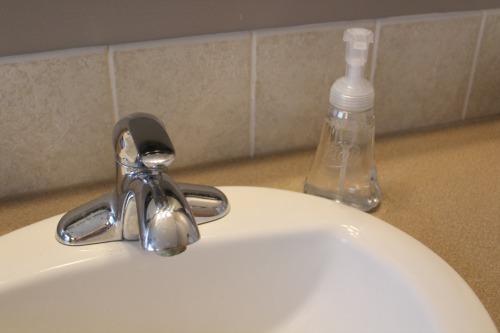 I make sure to stock Dial Complete Foaming Hand Wash at every sink in my house. It kills 99.99% of germs and that gives me peace of mind. I also love that this soap leaves my hands feeling hydrated and soft. Having a good moisturizing lotion in my cabinet is really important to me during the winter in Kansas. The wind is really harsh here and it can dry my skin out fast. I try to maintain a daily routine of using lotion to prevent dry and cracked skin. Cold weather typically leaves me with more nasal congestion then other times of the year. Keeping a box of Breath Right strips in the cabinet gives me instant nasal congestion relief that is drug-free! I know that when I breath better I will sleep better. Scratchy throats are common during winter. Being able to grab my bag of Halls Cherry helps sooth my sore throat and gets me back on track for the day! No one wants to drive to the store to buy Theraflu when they don't feel well. That is why I keep it on my must have's for winter list and stock it early! Theraflu ExpressMax Severe Cold & Flu Caplets are powerful relief without a prescription and when I am feeling poorly…I want powerful relief so I can get back to being a mom!! 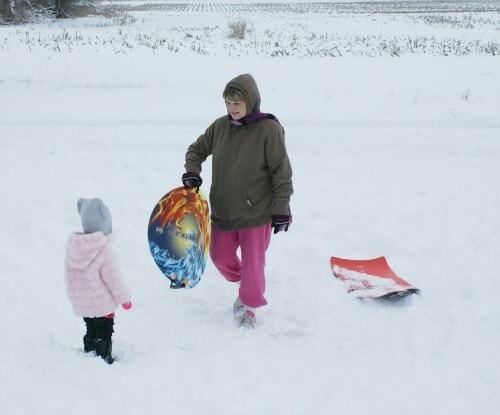 Having a sled on hand is a must have for my family in the winter. 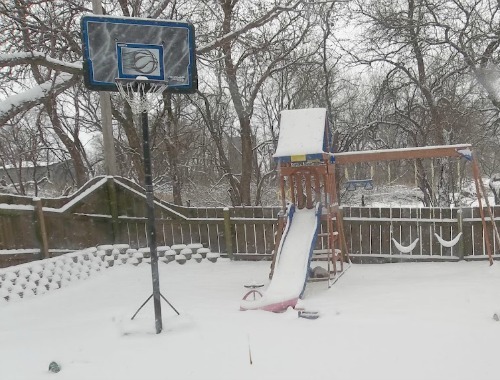 We LOVE snow and some years it can be scarce so we want to be prepared for FUN when it arrives! We see plenty of ice in Kansas and scraping it off my windshield is never fun. I have had the unpleasant experience of trying to scrape a thick layer of ice off of my windshield after work with a subpar ice scraper. Yes..I learned my lesson the hard way, LOL. I make sure to keep a good quality ice scraper in all of our vehicles way before we think we will get ice! 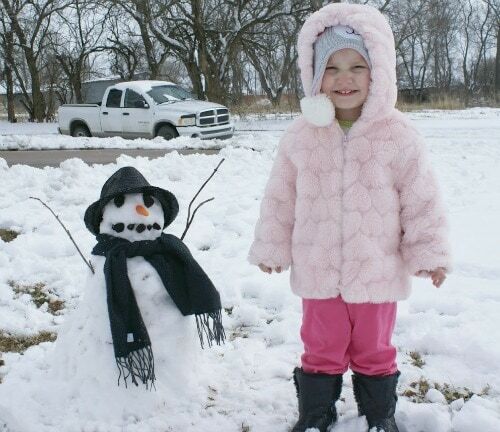 Whether you buy a ready-made snowman kit or make one yourself…a snowman kit is super important when kids are involved! If we have enough snow then a snowman is going to be made and it wouldn't be the same without accessories!! What are Your Must Have's for Winter? What are your must have's for winter? When do you like to stock up?? I love being able to get most of my must have's for winter at my local Dillons store! This saves me from having to make multiple stops! Be sure to take advantage of all the special savings going on at Kroger stores during November!! Click HERE for more inspiration! 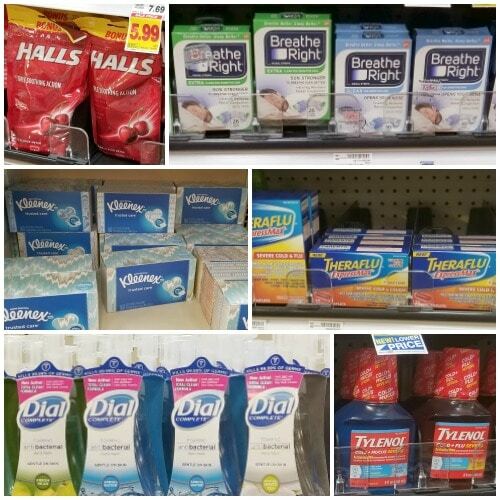 Breathe Right: Read and follow label directions, Dial © The Dial Corporation, a Henkel company, Halls: HALLS Cough Drops temporarily soothe sore throats, Kleenex Registered Trademark of Kimberly-Clark Worldwide, Inc. © KCWW, Theraflu: Read and follow label directions. Theraflu is for use in adults 12 years and older. Use products only as directed, Tylenol: © Johnson & Johnson Consumer Inc. 2016, Use only as directed.